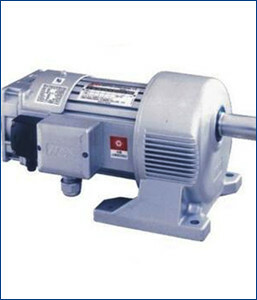 With the years of experience in the domain, we are the reputed manufacturer, distributor and exporter Heat Tolerant Type Reducer Motor. This is made accessible for clients in various designs and other specifications. Also, used by several companies belonging to steel mills, automobiles, power plants, engineering, FMCG, and government institutions. In addition to this, the offered motor is used installation in kinds of welding machinery to ensure the precise flow of welding materials.